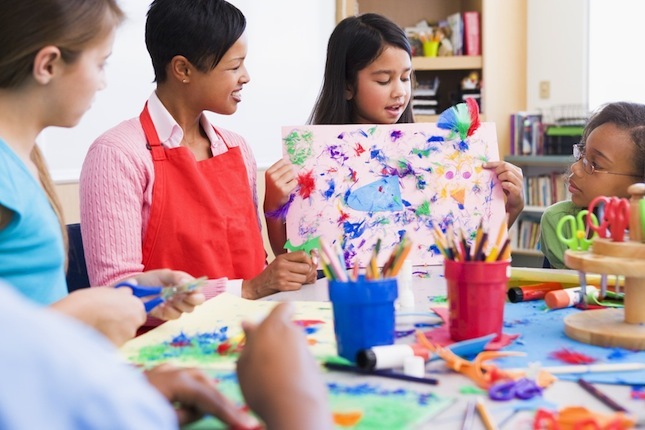 Our After School Program has many components to keep your child engaged. 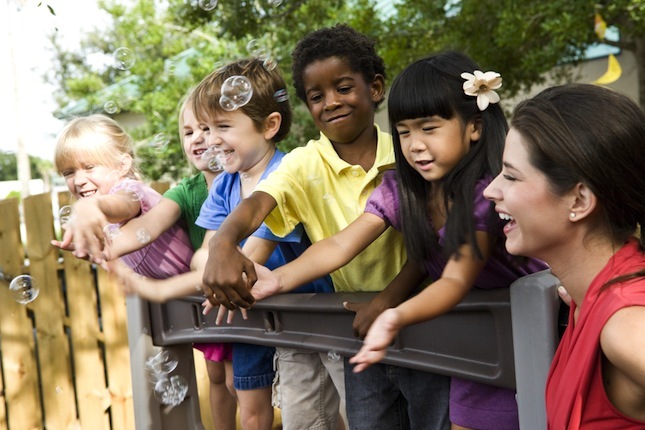 Our goal is to help your child become a well-rounded individual by having fun activities while continuing to learn and grow. Students are provided assistance to complete their homework in a quiet and nurturing environment. Students can work on both daily homework and long-term projects. Teachers are available to answer questions and help students doing their homework. Each month has a theme-based curriculum allowing students participating in fun, STEM-based activities. Students are provided opportunities to do a wide variety of physical, character building and team building activities. They play games, engage in activities to strengthen their self-esteem, practice six pillars of character and work in groups. After being in a structured environment all day, time is given to the children to release energy through organized games and free play. The enrichment activities vary at each campus. But a few sample clubs include chess, martial arts, science, robotics, sports, arts & crafts and gardening. 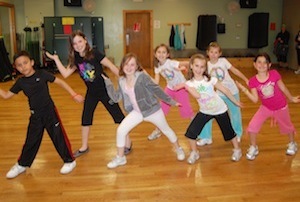 Students will be introduced to the fundamentals of dance with songs kids love. This includes warm-up, movement and a cool down. Zumba fitness classes increase focus and self-confidence, boost metabolism and improve coordination. Students should wear loose fitting, comfortable clothing that is easy to move in and gym shoes. Working in teams, we’ll teach you how to design, build and test remote controlled miniature robots. Your robot will compete with other robots. 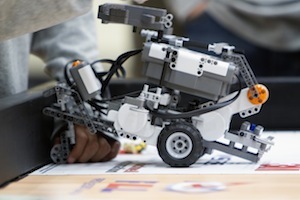 All necessary materials, including motors, gears, pulleys, wheels and axles, and microcomputers will be available for student use. It will be up to you and your teammates to put them all together in original ways to make your robot do what you want it to. Zenith soccer club is offering weekly classes filled with a variety of fun and age-appropriate games for children in Kindergarten and up. 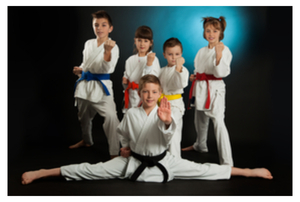 Our curriculum is professionally designed to help develop motor skills, promote physical fitness, and create self-confidence in young children as they play and participate in class. 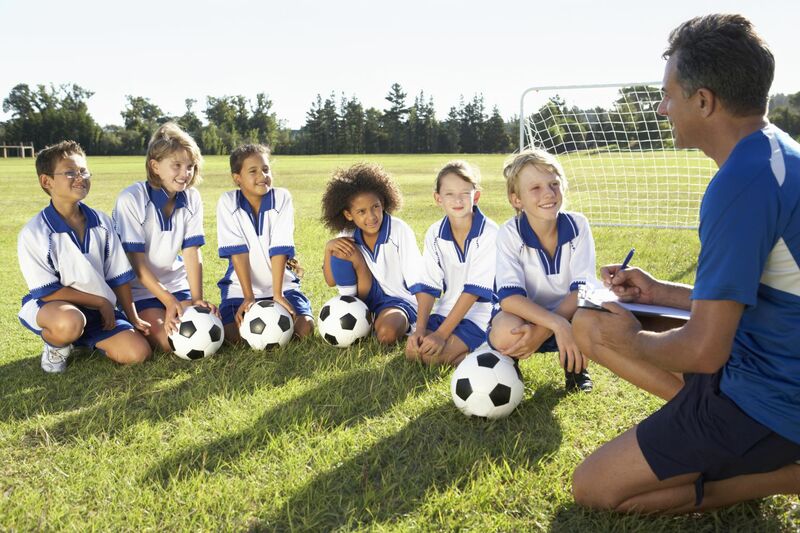 Although we typically promote a non-competitive environment for our younger age groups, students in our older age categories will experience a more challenging and competitive structure as they become proficient in the fundamentals of soccer. We have instructors with classroom experience teaching the subject your student needs assistance with. 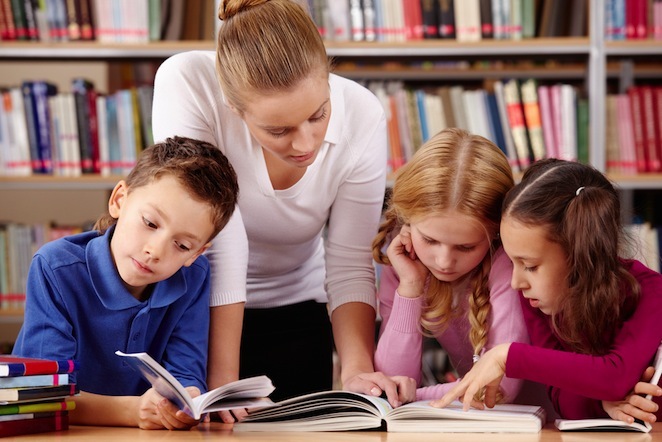 Our expert tutors will provide academic tutorials and academic support to students of all academic levels. These tutorials may be within small group, in-class, in-home, or individualized instruction. Our program guarantees flexibility to adapt teaching methods and motivational strategies to fit individual students as well as campus needs. We have specialists to guide your student through our research-based program. We start with a preliminary exam that accesses a student’s strengths and weaknesses, Zenith Learning is able to measure each student’s current academic level while designing a tutoring program that would better highlight the student’s needs with our on-going evaluations and expert tutors.